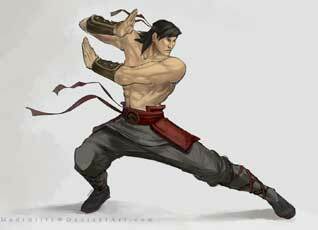 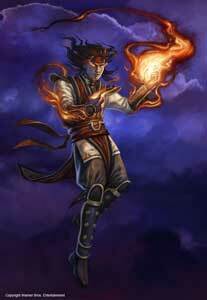 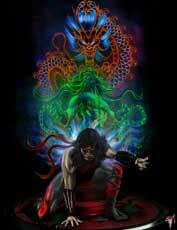 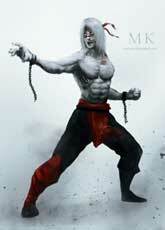 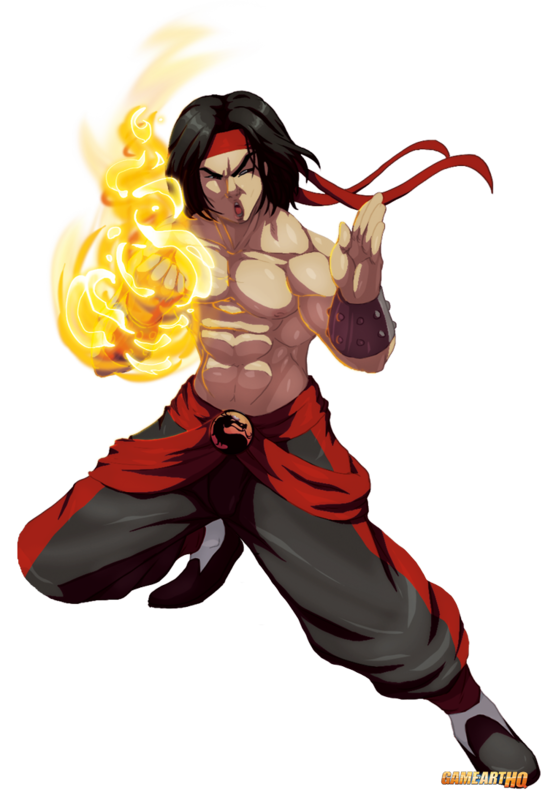 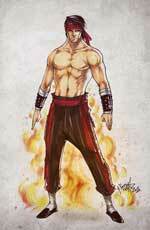 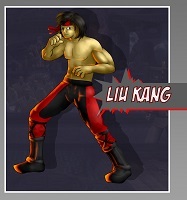 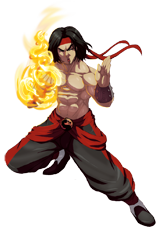 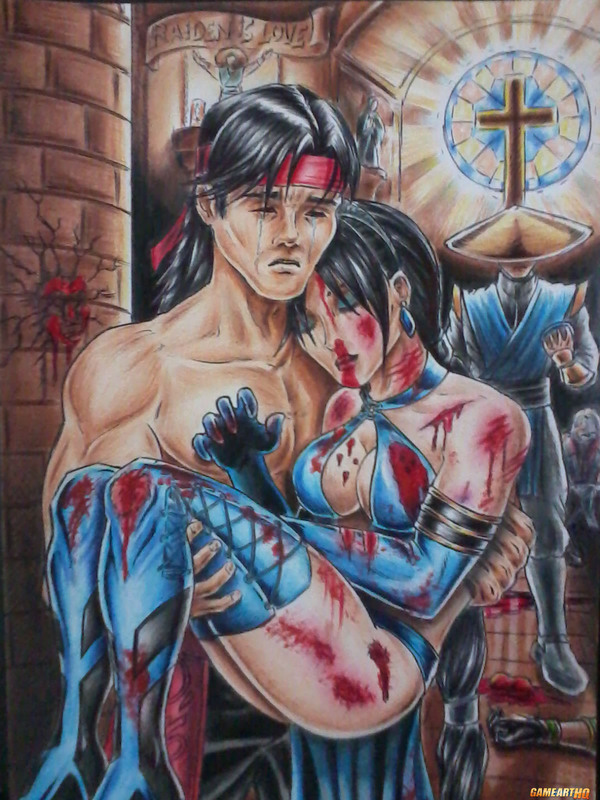 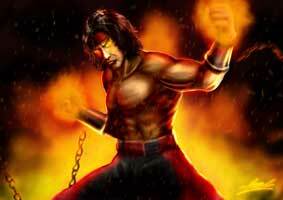 Liu Kang is a character from the Mortal Kombat Fighting Game Series. 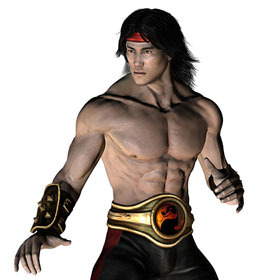 Liu Kang appeared the first time in Mortal Kombat (1992) and returned in every sequel except Mortal Kombat Deadly Alliance. 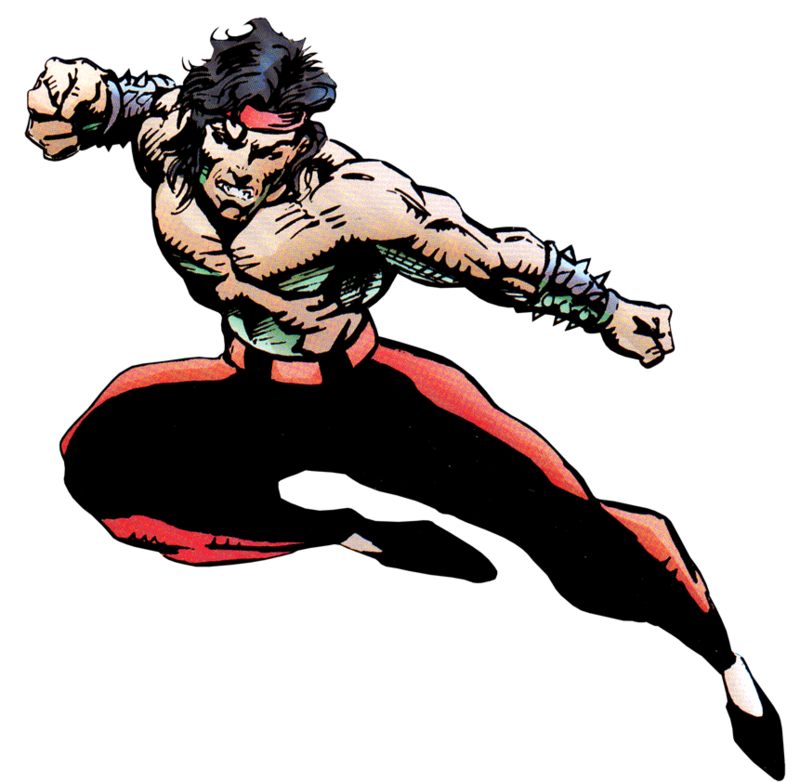 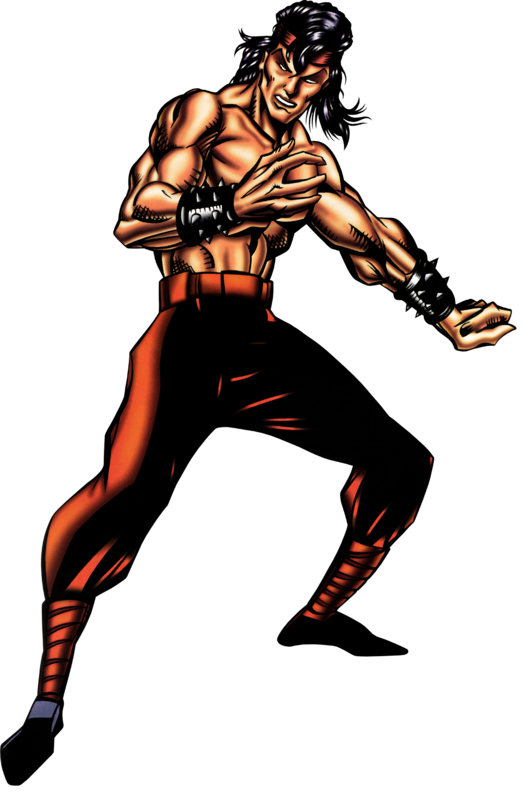 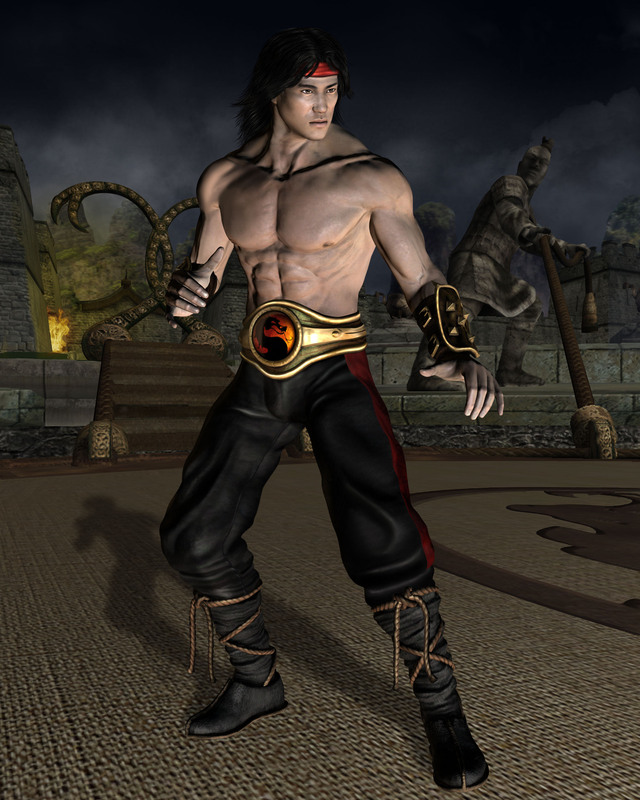 Liu Kang was clearly inspired by Bruce Lee at looked almost like a clone of the popular martial arts star in the first games, but became more unique with every game. 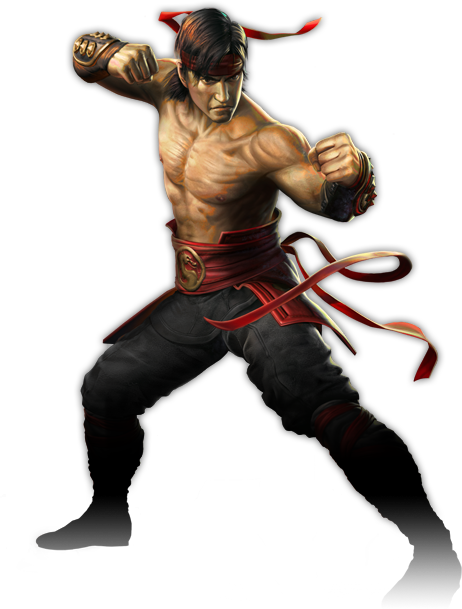 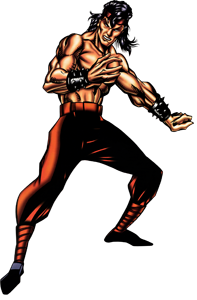 Liu Kang is one of the two main characters in Mortal Kombat Shaolin Monks, and one of the main protagonist of the MK Franchise in general. 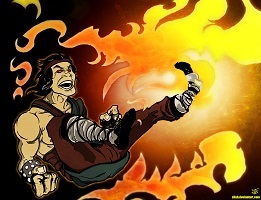 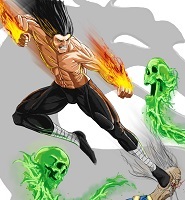 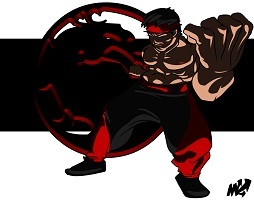 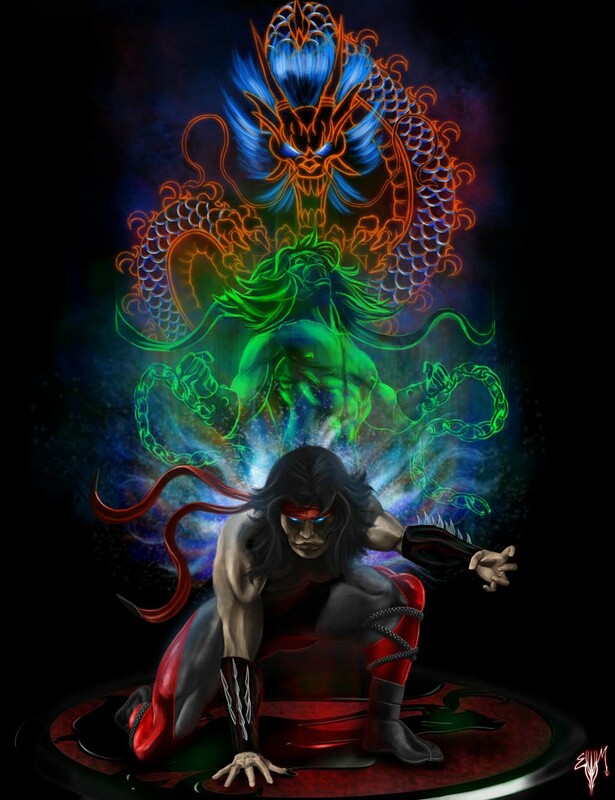 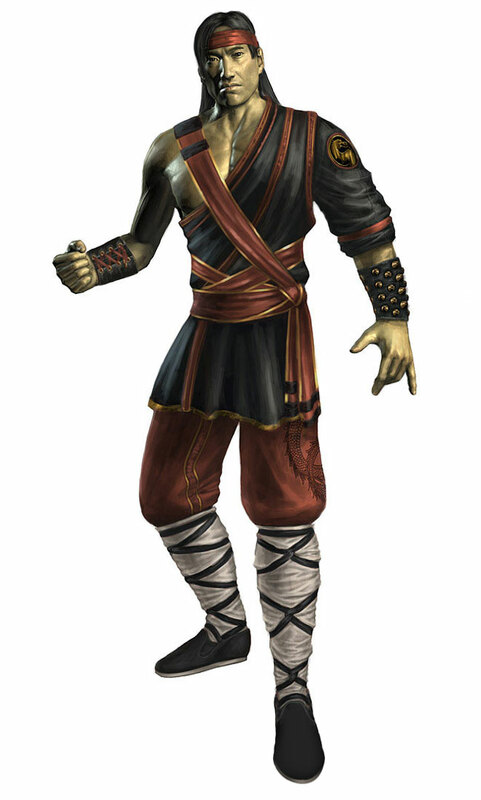 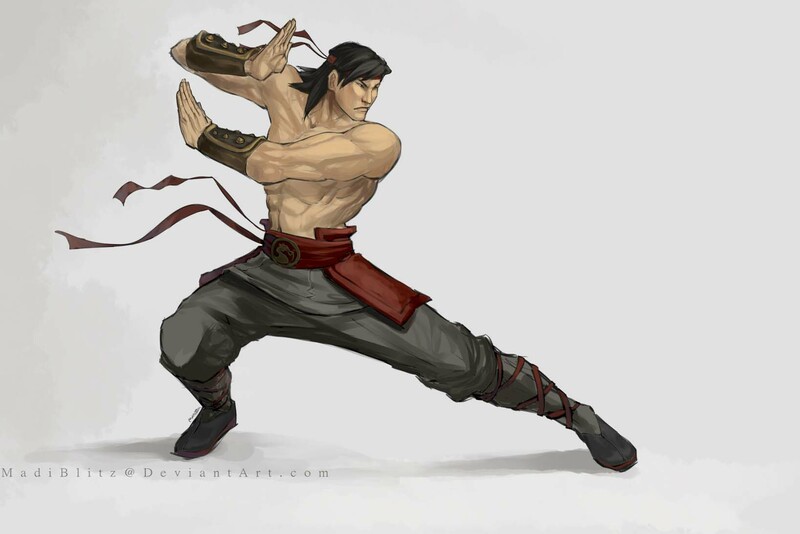 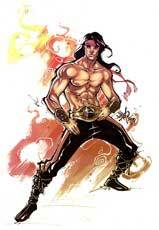 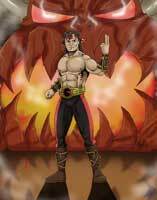 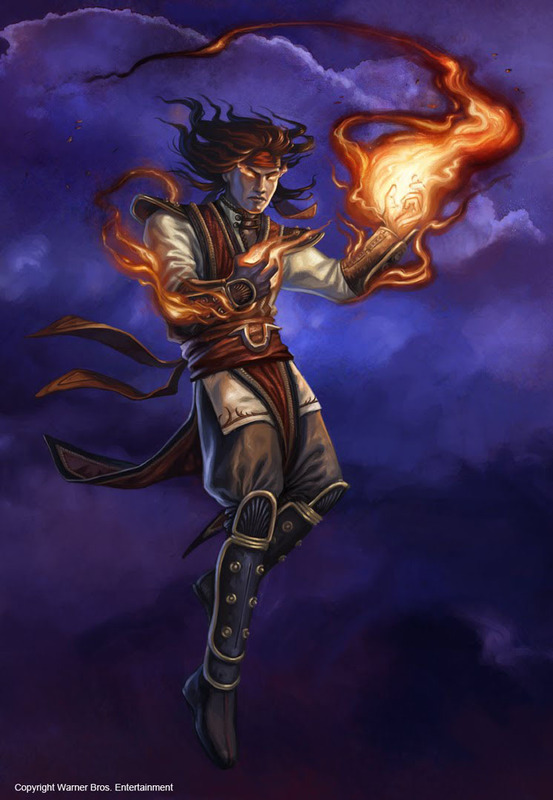 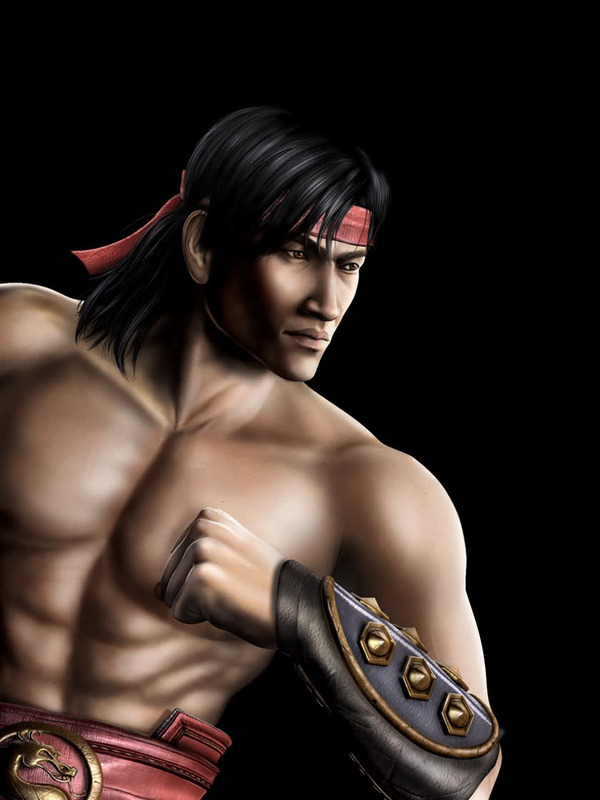 Liu Kang is a part of a Game-Art-HQ Mortal Kombat Art Tribute and was drawn in all his different looks and designs for it.